The FASB has released its long-awaited exposure draft. Corporate hedgers (and prospective hedgers) need to weigh in before the rules are finalized. 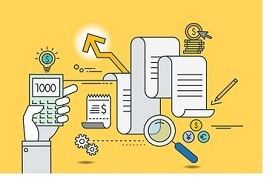 The Financial Accounting Standards Board (FASB) recently released a long-awaited exposure draft proposing changes to ASC 815, the rules that govern hedge accounting. The release was met with enthusiasm from many hedge accounting experts.